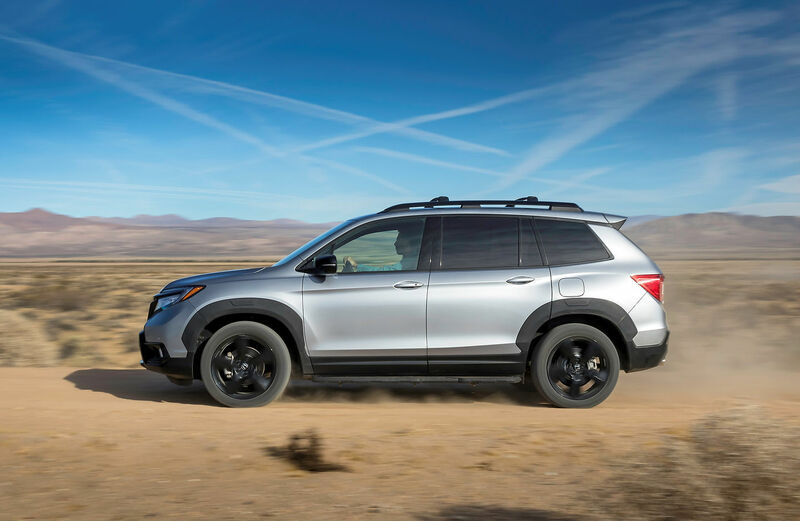 It was already announced, but all media gathered at the Los Angeles Auto Show this week was still looking forward to seeing the Honda Passport in person for the first time. The fourth and latest SUV in the Honda lineup, the Passport will enter the market next spring. 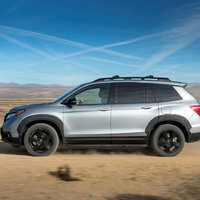 What you need to know about the new Honda Passport is that it is a little different from traditional Honda SUVs, but it still keeps what consumers have come to love from the Japanese automaker’s sport utility vehicles. 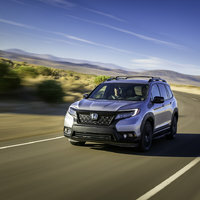 Delivered with a 3.5-liter V6 engine and 280 horsepower, the same as in the Honda Pilot, the Passport will compete with the Ford Edge and Nissan Murano in the mid-size five-passenger SUV segment. It will offer all the comfort and refinement of the Pilot and CR-V SUVs with plenty of cargo space. According to Honda, the Passport will be the largest SUV in its class and will even offer additional cargo space located in the floor of the cabin. Unlike other Honda SUVs, however, the Passport benefits from a reinforced chassis, driving modes to tackle mud and sand, a very robust all-wheel drive system and great ground clearance. It is not afraid to venture off the beaten path. 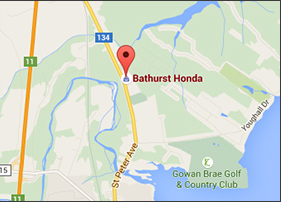 To learn more about the 2019 Honda Passport, contact us today at Bathurst Honda.